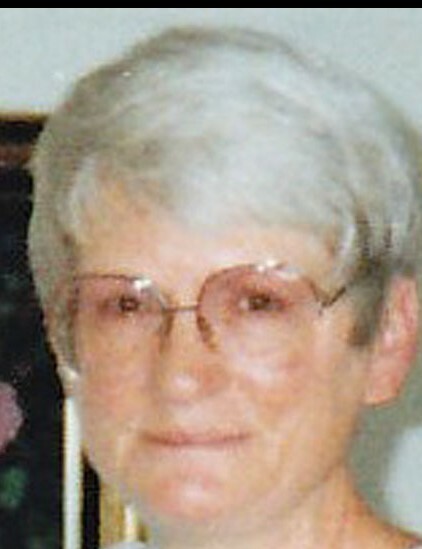 April Sharlene Snyder passed away peacefully in Nephi, Utah at the age of 76, on January 24, 2019. She was born in Los Angeles, California on March 28, 1942 to David Cecil Wood and Loletta Cowling Wood. Married Randy Snyder, August 6, 1964. April will be remembered for the love she had for nature, gardening and her beloved dogs. April lived in Draper, Lehi, and Nephi, Utah. She was an avid gardener and could turn rocks to flowers. She always was proud to say she got her green thumb from her father, whom she cherished. In addition, she cared for her mother and father faithfully. April would crochet and knit afghans in the evenings and give them to loved ones and kids at Primary Children’s Hospital. After moving to Nephi, she became part of a close-knit family at Red Cliffs Assisted Living. April is preceded in death by her parents and spouse. Survived by brothers, David (Marilyn), Tom (Diane) and many nieces, nephews, cousins and friends. She leaves behind her Red Cliff family members including cousin Ted Folkerts, sister-in-law Jaynette Jones Grimard (JP) and family. The family expresses their gratitude and appreciation for the compassionate care, love and understanding given to April at Red Cliffs Assisted Living and Dr. James Rosenbeck. A sincere “Thank You” to Eudean and Gary Anderson. A viewing will be held Wednesday, January 30, 2019 at 10:30 am until 11:15 at Anderson Funeral Home, 94 West 300 North in Nephi. Open memories will be shared from 11:15 am until 11:45. Burial will be at the Vine Bluff Cemetery in Nephi, Utah.